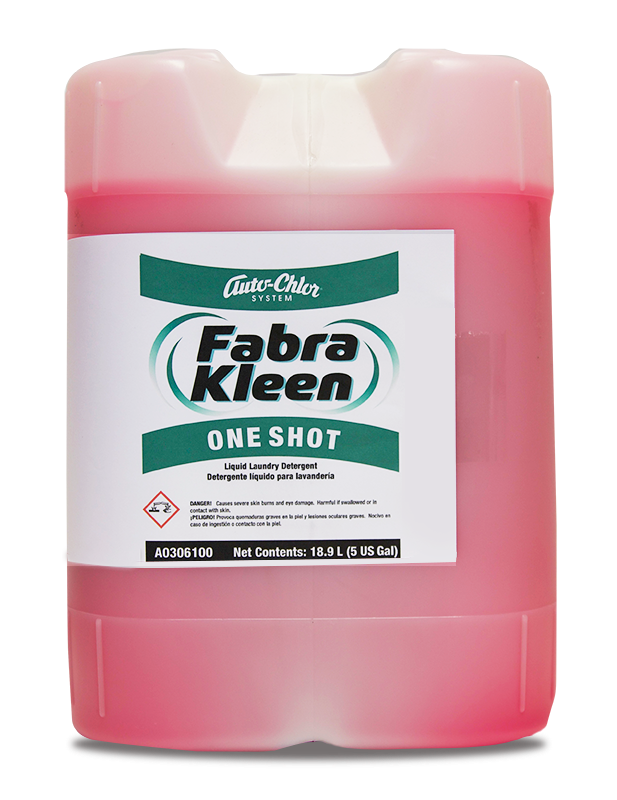 For fabric presoaking or adding directly to the washer. 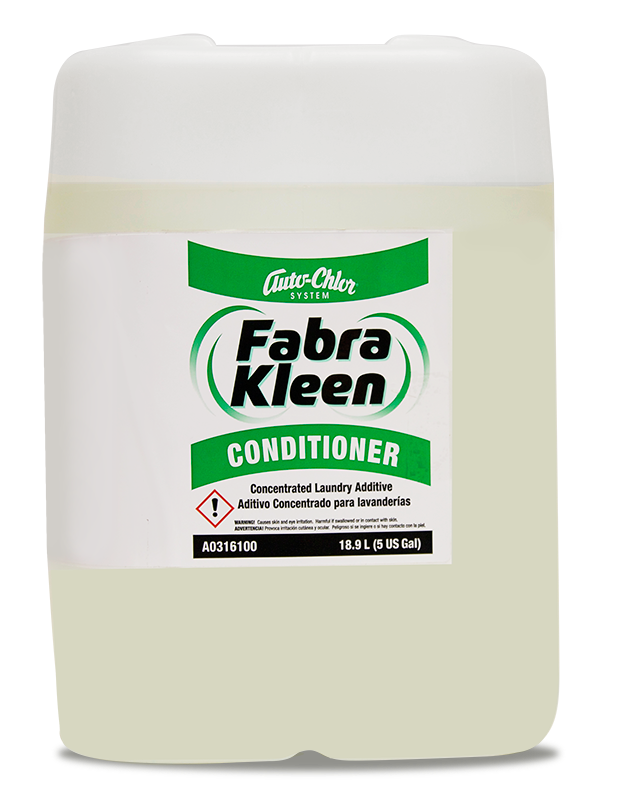 Formulated to gently remove tough protein soils from fabric and dishware. Can be utilized in the wash wheel as a detergent booster. 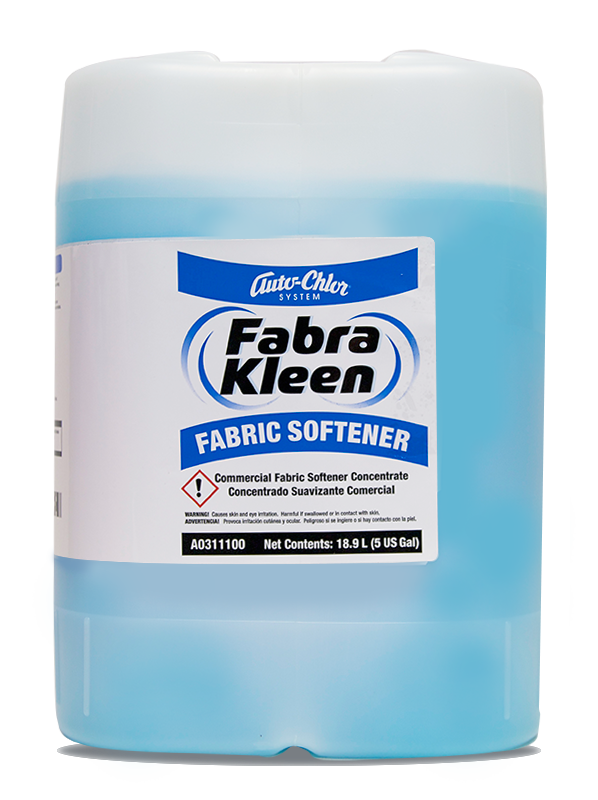 Safe to use on all washable fabrics and with soft metals and fabrics. Digests and removes tough blood and grass stains from sports uniforms. 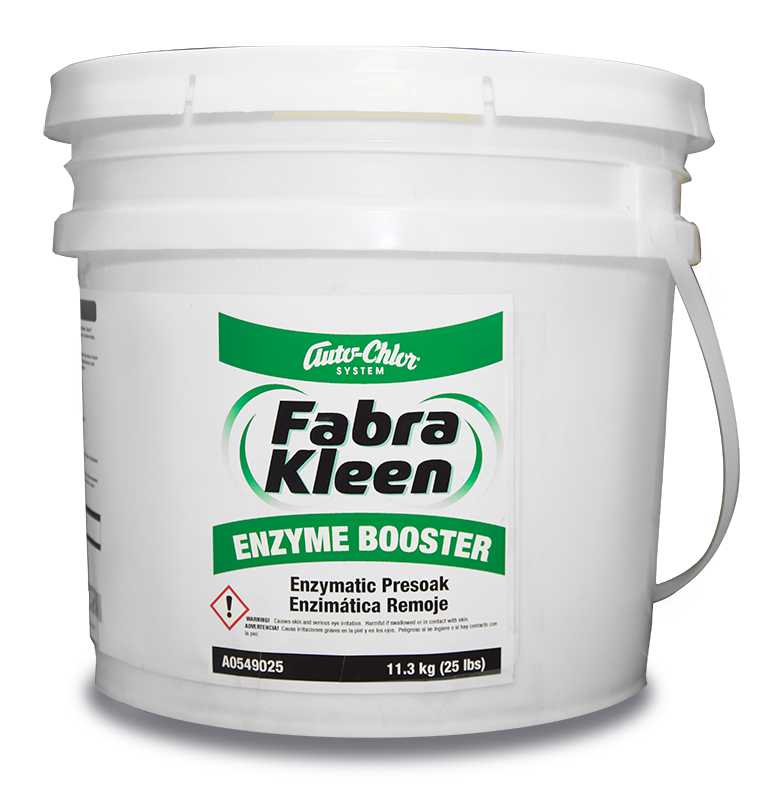 Auto-Chlor Enzyme Booster is a powdered enzyme presoak formulated to digest and remove protein stains and protein soils from all types of fabric and dishware. Auto-Chlor Enzyme Booster is suitable for use as a laundry or dishware presoak or as a detergent booster in the wash wheel. 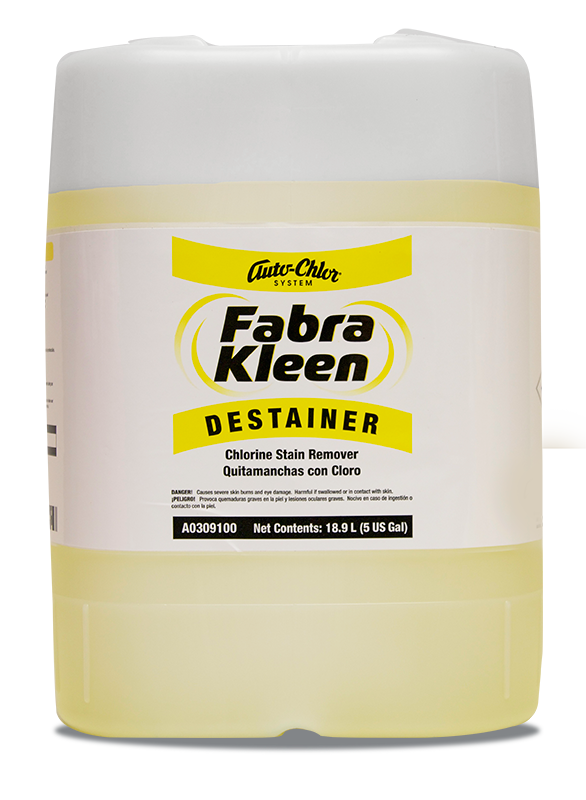 Initially formulated to remove blood and grass stains, Auto-Chlor Enzyme Booster can be used to remove protein stains and films from all types of fabrics and dishware.